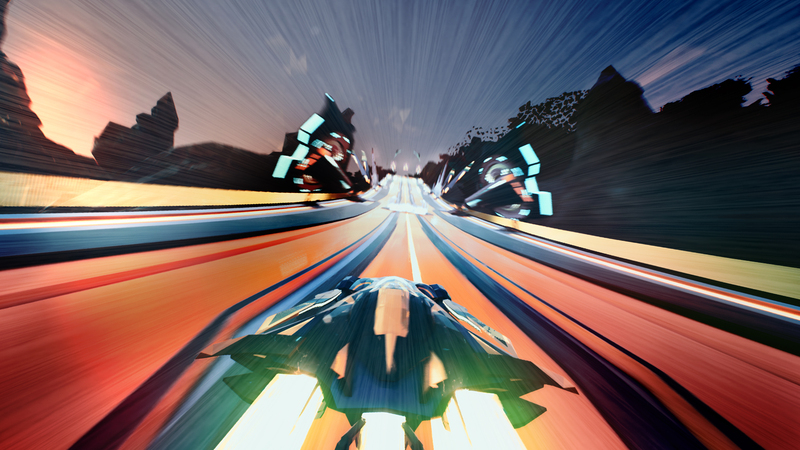 Redout, the futuristic racing game developed by 34BigThings, has been released on PC last year, and in a few months it will finally reach PlayStation 4 and Xbox One in North America and Europe. Publisher 505 Games confirmed today that Redout will hit consoles as Redout: Lightspeed Edition on August 29th in North America and on August 31st in Europe. The console version will come with the Europa and Neptune DLC, also available for the PC version of the game, as well as with a brand new split screen mode. Multiplayer: Challenge up to 6 players from around the globe, or a friend – head-to-head – in the brand new split screen mode, to find out who the best Redout pilot is. Career mode: Carve out your path to glory with more than 100 different racing events, varying experience, and an array of challenging levels. Upgradable Ships: Invest in improving your Engine, Magnets, Structure and Energy to get your ship track-ready. See the world: Put the pedal to the metal on 30 different tracks scattered around 6 locations on a post-apocalyptic Earth. Challenge additional boss circuits to see what you are made of. 11 Event Types: Test your skills in 11 different events: Race, Pure Race, Time Attack, Pure Time Attack, Speed, Instagib, Survival, Score Based Endurance, Last Man Standing, Boss and Arena Race. Team up: Drivers will have their pick of 4 racing classes and 7 different racing teams, with each team requiring a different driving approach to make the cut. Redout is now available on PC. The game will launch on PlayStation 4 and Xbox One this August, and on a yet to be confirmed release date on Nintendo Switch.